Mayfield Villages, the new retirement villages proposition from Audley Group, has secured planning permission to begin work on its first site in the UK – here at Watford Riverwell. Mayfield addresses the increasing demand for modern, mainstream retirement accommodation in the UK. This new type of village will transform the way in which older people live by offering high quality, modern housing. Watford is the 19th site within the portfolio of Audley Group, the UK’s leading provider of luxury retirement villages, and continues the Group’s unbroken record in achieving planning permission for new developments. Once complete, the village will become a 25,824 sqm vibrant retirement village with 253 properties. It will be centered around the Mayfield Club, to include a buzzing bar, bistro, swimming pool, village hall, fitness rooms and spa. Mayfield owners will automatically become members of the club, and the facilities will be available to those in the local community. 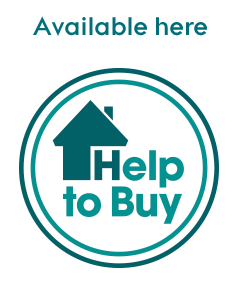 A selection of one and two bedroom apartments will be available for purchase, with one bedroom properties starting from £262,500. 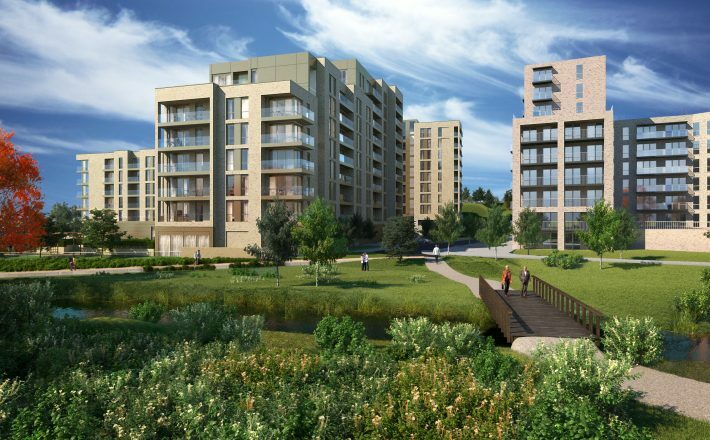 Mayfield Watford will form part of Watford Riverwell, a £400 million mixed use regeneration partnership between Watford Borough Council and Kier Property. 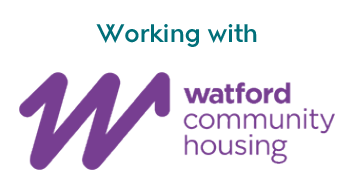 The partnership is reviving the area around Watford Hospital to deliver an exciting new community comprising of new homes, shops, community facilities, schooling, jobs and public open spaces. Andrew Storey from Senior Development Director wth Watfrod Riverwell added, “we are delighted that planning approval has been secured for the Mayfield retirement village. It will be a fantastic new offer for the people of Watford and we are thrilled that they have chosen to establish their first village here at Riverwell. As with the original Audley Villages model, all Mayfield villages will provide 24 hour on-site care provided by Mayfield Care. This is registered and audited by the Care Quality Commission (CQC) and operated by the same team behind Audley Care. A total of 1,250 units are planned at Mayfield Villages sites over the next five years.